Readers know my skepticism on the practicality of the daVinci robot in ENT head and neck surgeries. However, that does not mean that I do not doubt its effectiveness in certain unique situations... as well as market forces that use such high (and expensive) technology to market a given hospital's services. 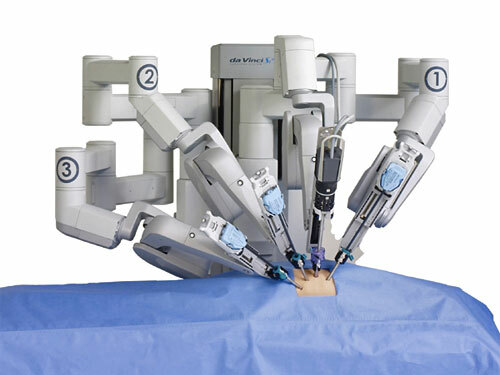 In any case, plenty of patients have asked me if there's any ENT surgeons who use the daVinci robot in the region. There are... and here are two that I am aware of.